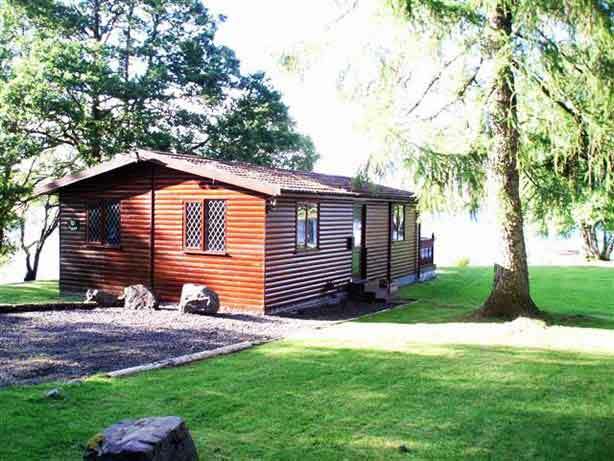 Our distinguished Scottish holiday lodges are welcoming and extremely comfortable. These most attractive luxury chalets are excellently situated by the waterside. 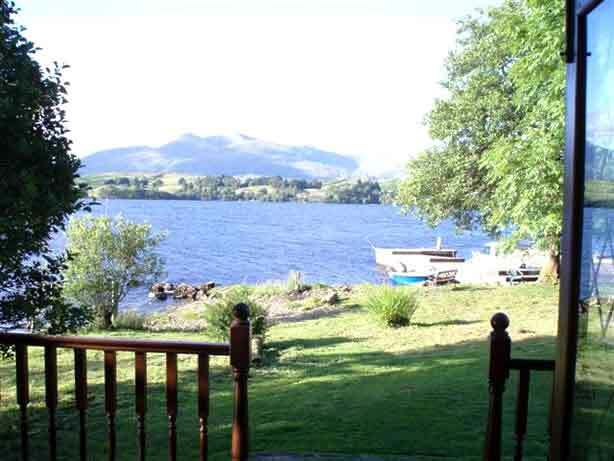 Our luxurious holiday log cabins all have loch views with their own outdoor patio space and furniture from where you can view the famous, fascinating Highland wildlife. All lodges have their own flat screen TV and DVD player. Our lodges are ideal for a holiday break away from it all.